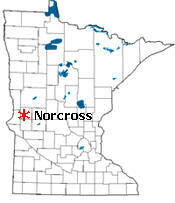 Norcross is a city in Grant County, Minnesota, along the Mustinka River. 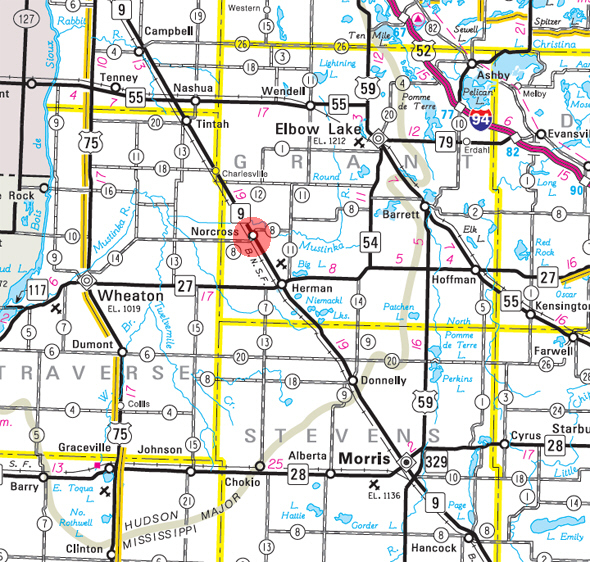 Minnesota State Highway 9 serves as a main route in the community. According to the United States Census Bureau, the city has a total area of 1.56 square miles (4.04 km2), all of it land. 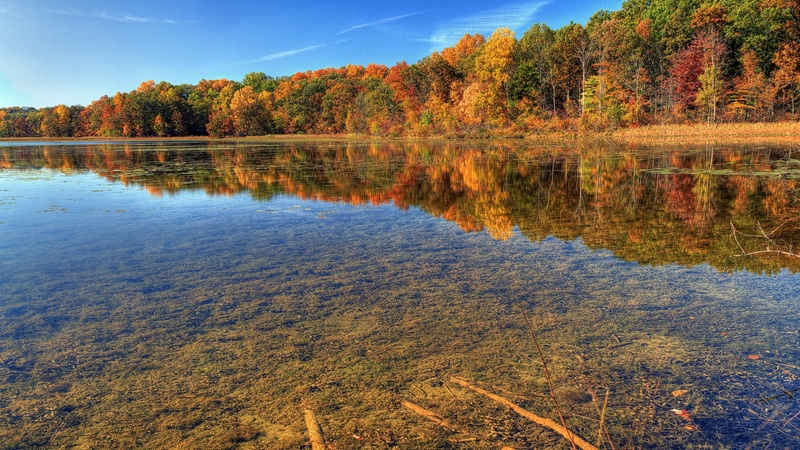 The elevation is 1,040 ft (317 m) above sea level. As of the census of 2010, there were 70 people, 29 households, and 20 families residing in the city. The population density was 44.9 inhabitants per square mile (17.3/km2). There were 39 housing units at an average density of 25.0 per square mile (9.7/km2). The racial makeup of the city was 74.3% White, 1.4% Native American, 20.0% from other races, and 4.3% from two or more races. Hispanic or Latino of any race were 25.7% of the population. There were 29 households of which 27.6% had children under the age of 18 living with them, 58.6% were married couples living together, 10.3% had a female householder with no husband present, and 31.0% were non-families. 31.0% of all households were made up of individuals and 13.8% had someone living alone who was 65 years of age or older. The average household size was 2.41 and the average family size was 3.05. The median age in the city was 41.5 years. 28.6% of residents were under the age of 18; 2.8% were between the ages of 18 and 24; 21.4% were from 25 to 44; 25.8% were from 45 to 64; and 21.4% were 65 years of age or older. The gender makeup of the city was 37.1% male and 62.9% female. 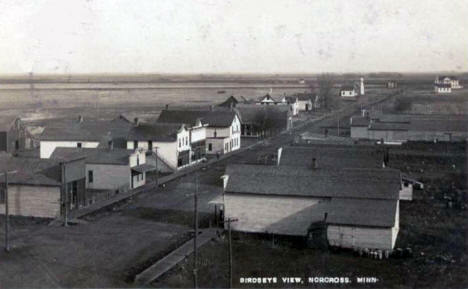 NORCROSS, a city in Gorton Township developed after the Great Northern Railway came, platted in December 1881 and incorporated on February 20, 1904, received its name from Henry Allyn Norton and Judson Newell Cross of Minneapolis, proprietors of the village site. Its post office began in 1881. Norton was born in Byron, Ill., October 17, 1838; died in Minneapolis, February 3, 1906. He served in the army in the Civil War, 1861-65, attaining the rank of major; resided in Chicago until 1882, when he removed to Minneapolis. Cross was born in the state of New York, January 16, 1838; died in Minneapolis, August 31, 1901. He was a student at Oberlin College when the Civil War began; enlisted in the Seventh Ohio Regiment, and during the first year in service was promoted to the rank of captain; in 1864 was made adjutant general of the military district of Indiana. After the war he studied law and in 1875 settled in Minneapolis. Council Member 12/31/2020 Sylvan Prothero Jr.